We will be shopping and dining on South Beverly May 2! Come find the perfect gift for mom in one of the unique shops, and stay for lunch and dinner at one of the yummy restaurants on this street. 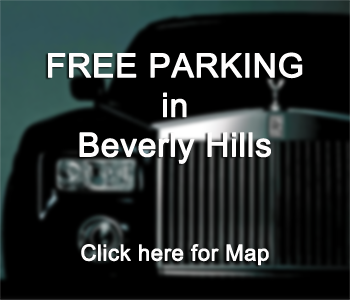 Use #CelebrateSouthBeverly in your social media posts so we can share the love! Follow us on Facebook, Twitter and Instagram!